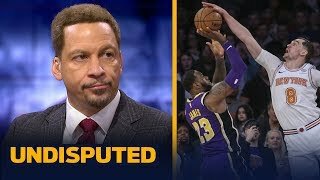 The New York Knicks defeated the Los Angeles Lakers 124-123 after LeBron James' game-winning shot attempt was blocked. 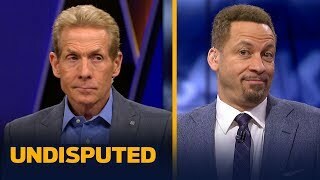 Chris Broussard joins Skip Bayless and Shannon Sharpe to discuss if LeBron made the right decision by driving to the basket instead of shooting. 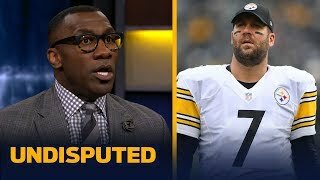 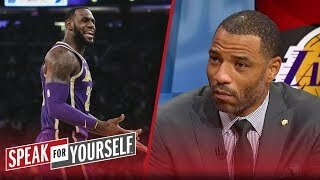 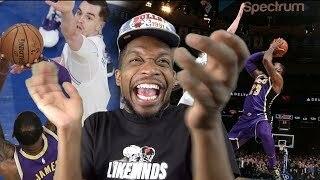 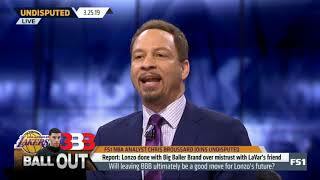 Stephen A. Smith reacts to Walt Frazier on LeBron James: "We see that he doesn't really care"
#UNDISPUTED | Chris Broussard: Will leaving BBB ultimately be a good move for Lonzo's future? 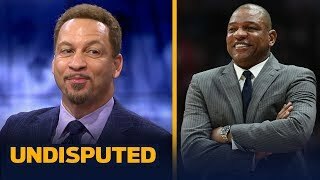 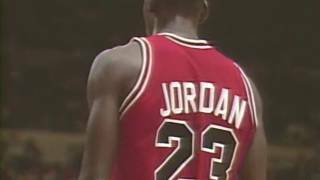 UNDISPUTED | Are Zion Williamson and Duke destined to win National Championship?